Air freight prices continued to rise this week as capacity tightened, ushering in the beginning of peak season, according to a STIFEL conference call focused on TAC Index’s role in air cargo market intelligence. The call was spearheaded by TAC Index Managing Director John Peyton Burnett and TAC Index Business Development Director Robert Frei. The hosts hit on current capacity developments and historical pricing trends, but much of the call was focused on the potential impact of the TAC Index and developments planned through the end of 2018. Burnett described air cargo as one of the last major commodities in the world to have never been indexed. The presentation accompanying the conference call called it a $70 billion market that carries 35 percent of global trade despite the fact that it is only 1 percent of trade by volume. The air cargo industry is heavily regulated and fragmented, and the industry is not known for pricing transparency thanks, in part, to the lack of timely data, complicated prices mechanisms between airlines and freight forwarders and a lack of proper forecasting, according to the presentation. The TAC Index was created to bring pricing transparency to air cargo. In order to ensure consistency and clarity, the data behind the index comes only from freight forwarders. 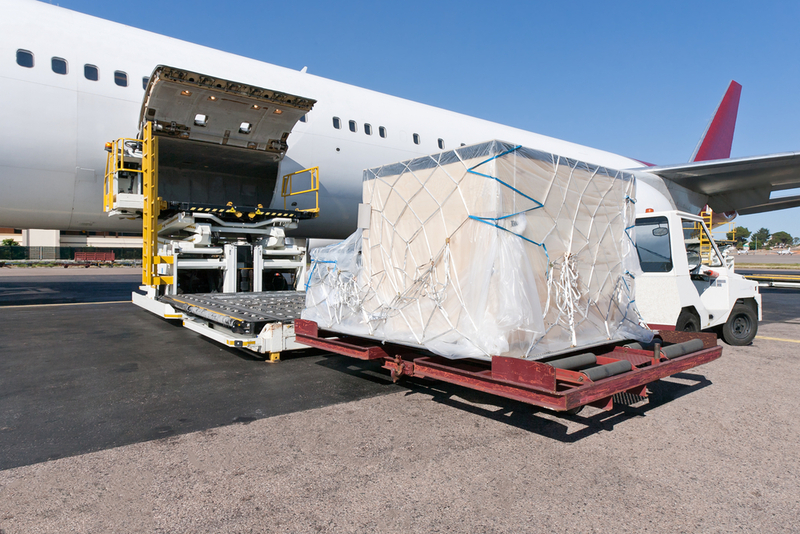 The ultimate goal is to allow air cargo to benefit from floating rate contracts. The TAC Index releases weekly price indices with close to real time data. Assessments are issued on Monday based on the previous week’s data, but the goal is to eventually move to daily assessments, according to the presentation. Publication of the TAC Index began in May 2016, and the routes covered currently include: Hong Kong to New York City, Los Angeles, Chicago, Frankfurt, Amsterdam, London, the United States, Europe and North America; Shanghai to Amsterdam and Europe; and Frankfurt to Shanghai, China, Southeast Asia and North America. Burnett and Frei hope to publish the top 50 origin and destination pairs by revenue, as determined by the International Air Transport Association, by the end of 2018. With air cargo prices climbing since 2016, a service like that provided by TAC Index could not come at a better time. The turnaround came after several years of consistent downward trends between the mid-1990s and 2016, likely due to growing capacity and the 2008 recession. The recent uptick can be attributed largely to demand growth triggered by economic recovery and increased e-commerce, as well as better control over capacity, according to the presentation. Both Boeing and Airbus reported an annual increase in air cargo of over 4 percent for the next 20 years, according to the companies’ forecasts. “One of the main drivers currently is e-commerce which will also impact the geographical demand, especially in emerging economies where the establishment of a middle class and general increased buying power can be observed, in particular India and South East Asia,” the presentation reads. To learn more about the TAC Index and its planned next steps, click here.